Amazon MWS Authorization - If you have not done so already, please sign up for Amazon's MWS service. Join us on Facebook! - For all the latest news about Neatoscan! Introduction to Bookselling - Learn more about how you can make money selling books, media and other items online. 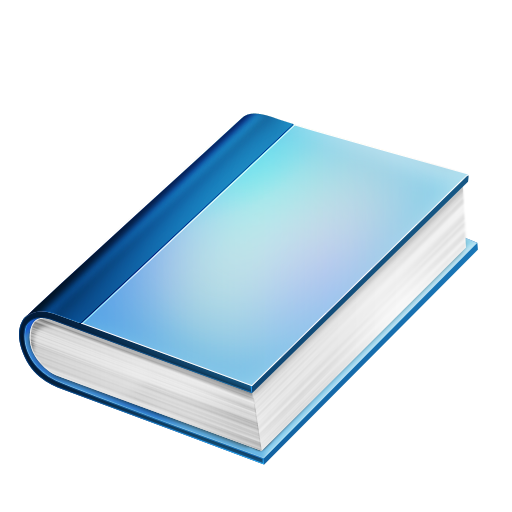 Neatopricer 4 - Gain access to the competitive pricing information for Used, New and FBA! Also includes a new streamlined update procedure and many more features! 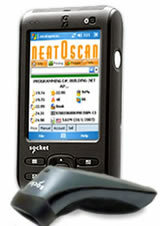 Neatoscan Inventory Manager - Seemlessly intergrate with your existing business to save time and increase productivity! Neatoscan Inventory Evaluator - Appraise value of wholesale lots, fast. Interested in trying out one of Neatoscan's great products? Click here to sign up and get started today!